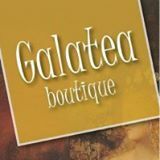 Situated in a renovated warehouse in Raleigh’s Seaboard Station, our motto at Galatea Boutique for Women is “Style for the Ages”. We know that you want to avoid “cookie cutter” fashion, but also need clothes that work with your lifestyle. With over a decade’s worth of experience, we are uniquely qualified to make sure you achieve that goal. You’ll get individual consultation and be able to select from a collection of clothing, shoes and accessories, highlighted by a wide range of jewelry including items by local designers. It’s a come-as-you-are kind of place, so drop in and visit soon! Unique clothing and TONS of Accessories and Jewelry! 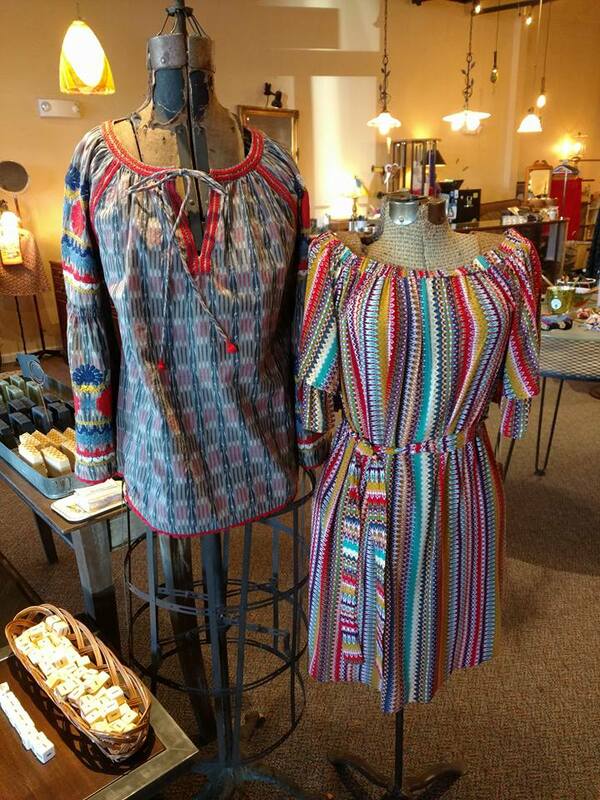 Featured clothing designers: Johnny Was: including JWLA, Johnny Was Workshop, For Love and Liberty, Pete and Greta, Biya…also, Cutloose, Click and Color Me Cotton, XCVI and Wearables, Isle, Joh, Naot Shoes, selection of local jewelry, handmade soy candles, and MORE!!! Follow us on Facebook to see our new arrivals! 20% OFF one item when you mention $20 on the 20th. 15% off all full priced items in the store for members that identify themselves as members.